Description: A morning retreat including yoga, mindfulness and lunch. Honoring the important role of motherhood and how we can sustain our own self care for the benefit of ourselves and families. 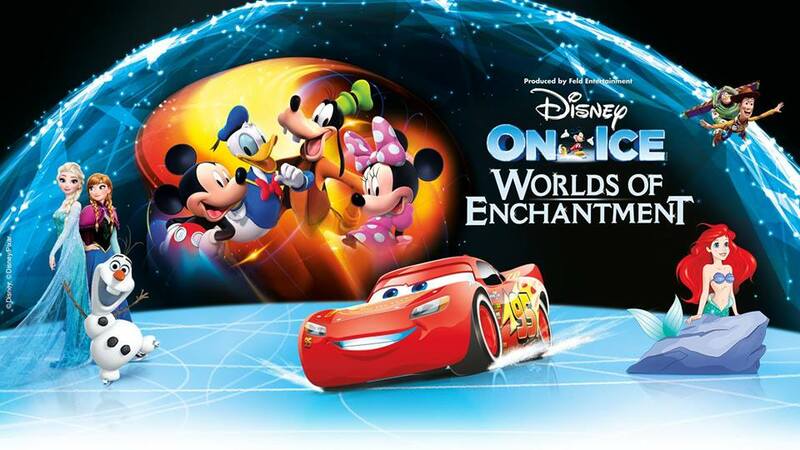 Description: Enter the dazzling world of Disney magic, live on ice! Rev up for non-stop fun with four of your favourite Disney stories at Disney On Ice presents Worlds of Enchantment. Description: Come along and learn life-saving CPR skills at this free event! You can drop in anytime between 10am – 2pm, and all ages are welcome. It’s quick, simple and it could help save a life in an emergency. Description: Lizzie’s annual tea party on the green in aid of the InDependent Diabetes Trust Dream Trust, which supports children in developing countries with Type 1 diabetes. Lots of food, fun and entry is by donation – stay as long as you like. If weather really poor this event will move to the Victoria and Albert Halls. Thank you to Daidh Barr and Glenmuick Church for their support with this event. Description: BodyFIT for Mums is a circuit based class consisting of 10-12 stations specifically designed for Pre and Post natal women. Babies are more than welcome and we have a play area to keep them amused whilst you work out. Our classes consist of small groups up to 12 people (maximum) to ensure quality coaching and support throughout. This session is absolutely FREE! If you like what you see you can sign up at the taster session and receive £1 off EVERY session in your first block. There will be other promotions running in parallel to this offer, keep your eye out for those on our FB page! BOOKING IS ESSENTIAL, Please contact via PM on Facebook, mobile or email to book your space and for further information. You will receive confirmation of your space. Have you seen our latest post on our visits to All Bar One? Description: Castle Fraser’s annual Plant sale is back on the 5th & 6th May 2018. From 11 am come and add a bit of colour to your garden in time for summer and get a wide selection of herbaceous plants picked at your request from our Estate garden. We will also have been having various crafts for children on the day provided by the North East Ranger Service such as paint a pot and plant it with sunflower seeds, then watch them grow throughout the summer; make some cress animals and take a walk around our butterfly trail. Then end your day in our Castle tearoom. Description: Please come along to our Superhero themed Highland Games at Auchenblae Primary School; children of all ages welcome to compete. We have lots of fun stalls and a disco bouncy castle if you don’t want to enter the Games. You are welcome to dress up or just come as you are. Refreshments such as tea, coffee, juice, cakes, hot dogs, burgers, soup, candy floss, popcorn and fruit (lots of gluten free & vegan friendly choices available). Enterprise stalls selling goodies, raffles, Greenbean Coffee Shop, Beechwood Services, Police Scotland, Castleton Farm Shop and Howe The Mearns Pipe Band will be there too. 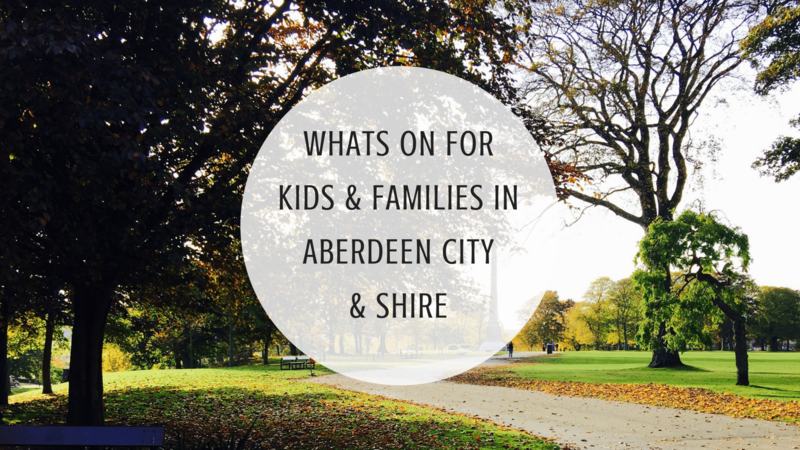 Description: Another SK8 Date for those Aberdeen diaries – Saturday 5th May. Session One will run from 4-5.30pm. Session Two will run from 6-7.30pm. Roll on down and join us for another fantastic Family Roller Disco at The Beach Centre. Skates for hire and great SK8 Music. SK8 Marshals on hand with hints and tips to get You rolling safely! Fab family fun, smiles guaranteed and a great way to help keep fit. Let’s Roll Aberdeen! Description: In the latest SW installment, Rey develops her newly discovered abilities with the guidance of Luke Skywalker, who is unsettled by the strength of her powers. Meanwhile, the Resistance prepares for battle with the First Order. Light sabers at the ready….! Doors 6.45pm, film 7.30pm, refreshments available. Raffle. They want to create a Junior locker area to attract more youngsters to the game and give them their own space within the clubhouse. Tickets £5 from Yules or from Junior Golf Club members. U12s must be accompanied by a responsible adult. Description: RNLI Aberdeen & NE Scotland RS Owners Club present a family day out with ‘blue light service’ displays and Ford RS Owners regional day. Band, BBQ with famous Cairnton Aberdeen Angus burgers, Games, Souvenirs. Free to attend, but car park donations to RNLI invited. Description: Join us for our first Food and Drink Fair at The Old Auction Room on Monday, May 7th from 12pm to 8pm. Description: The Cairngorms Nature BIG Weekend is a celebration of the fantastic wildlife of the Cairngorms National Park. 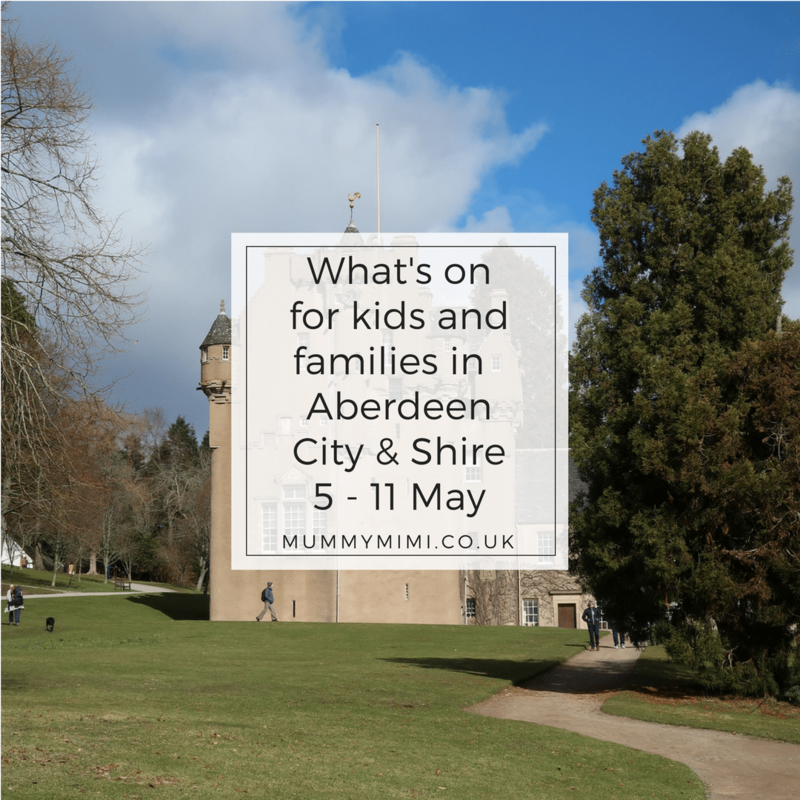 With over 70 activities taking place across the Cairngorms National Park there will be something for everyone, from families to the more seasoned nature lover.